There’s no place quite like Blowing Rock, North Carolina, if you ask us. The Mountain Group at Premier Sotheby’s International Realty is proud to feature real estate of this renowned town. The mountains, community, and properties are enough to entice the most discerning buyer. The inviting atmosphere, country feel, and city conveniences create a hometown many people desire. This site is teaming with homes for sale with views of the Blue Ridge Mountains. Look no further to learn all about Blowing Rock realty. Our company offers comprehensive services to both buyers and sellers. With a focus on quality vacation and primary homes, we can guide you in a successful real estate endeavor. Let us show you how straightforward the process can be. Whether you’re a seasoned investor or first-time seller, we can assist you. Our office is located in Banner Elk, another attractive town in the mountains of Western North Carolina. 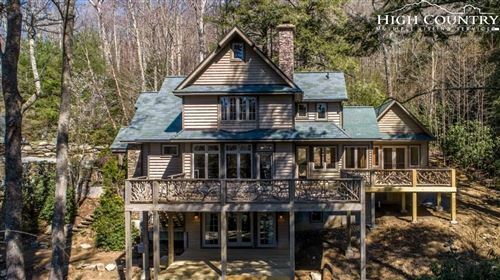 Between here and Blowing Rock, better known as the High Country, there is an abundance of desirable real estate. Properties include year-round houses, seasonal homes, primed lots, large tracts of land, you name it. Our site showcases the inclusive list of available properties, along with content on area information, residential communities, and the like. We invite you to browse our pages and search the listings; you can rely on us as a resource for Blowing Rock realty. The lifestyle of a Blowing Rock resident affords a world of opportunities. From winter activities at the nearby ski resort, Appalachian Ski Mountain, to hiking and sightseeing, you won’t run out of things to do. Every season boasts its own recreation, festivals, not to mention weather. It’s never a bad time to be in Blowing Rock. 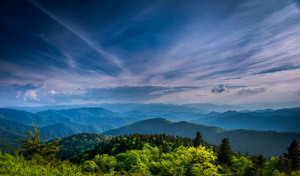 Blowing Rock comprises one of the more popular realty markets of Western NC. A surprising number of buyers are actually people who either attended the area’s distinguished university, App State, or vacationed here with their families. Whatever your story may be, we hope to help you write the next chapter with a new home in this charming town.